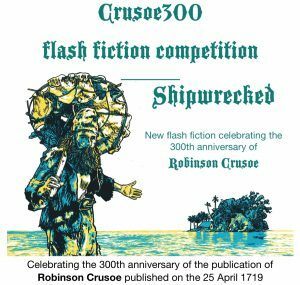 – marking the 300th anniversary of origin of the novel’s publication in April 1719. Details here. 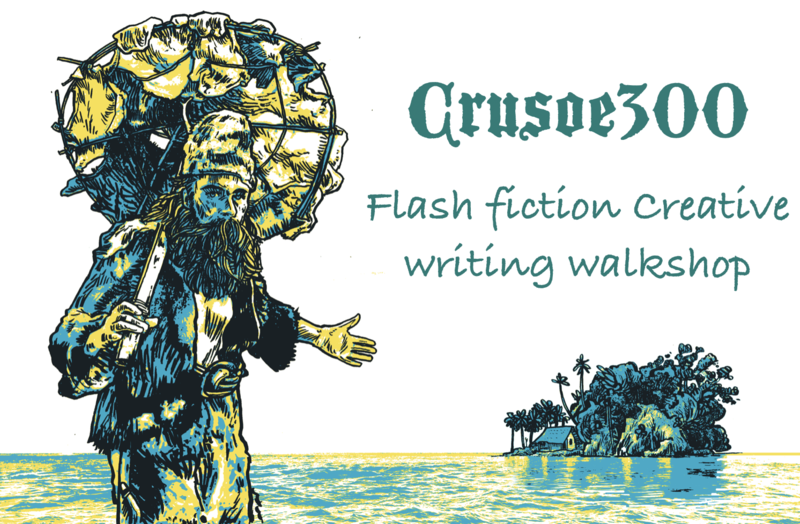 You can also join a flash fiction creative writing walkshop here. 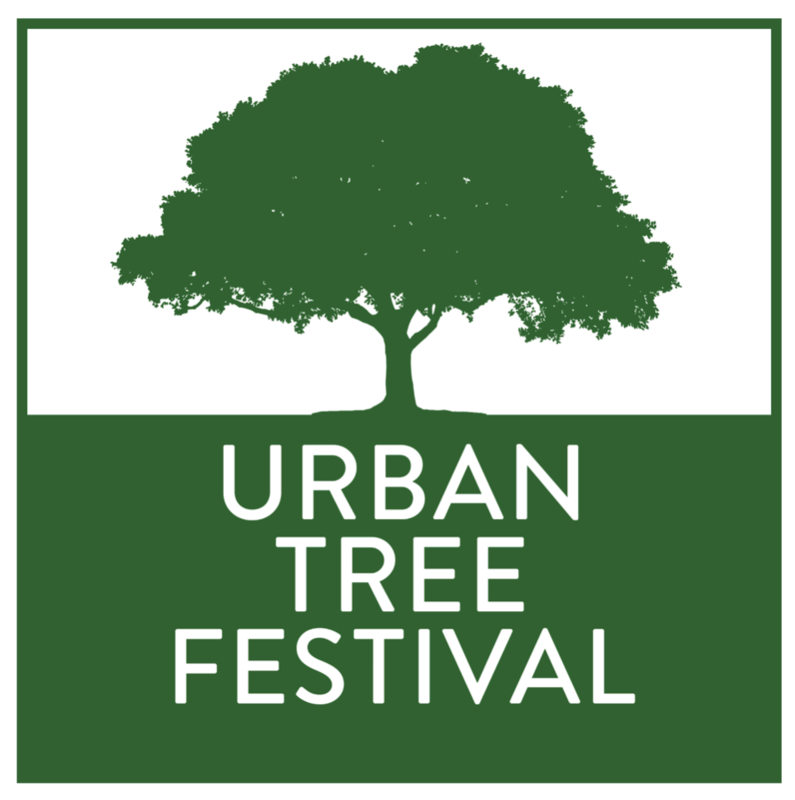 Thank you to everyone who helped us bring the first ever Urban Tree Festival to London in 2018. With the generous support of Trees for Cities, the city-greening charity the Festival is back this year over the weekend of the 18 & 19 May. And what’s more we are part of the Chelsea Fringe!! If you have a walk, workshops or activity celebrating urban trees or happen to manage urban trees or be part of a ‘Friends group’ then you too can be part of the Festival – use this link to reach the Open Call – and tell us about what you can bring to the Festival – make sure you get your proposal in before midnight on Monday 22 April. 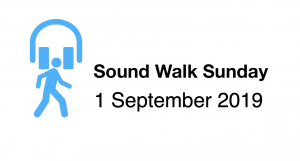 We are delighted to announce that Sound Walk Sunday will be returning on Sunday 1 September 2019 with events taking place that day and in the following week. 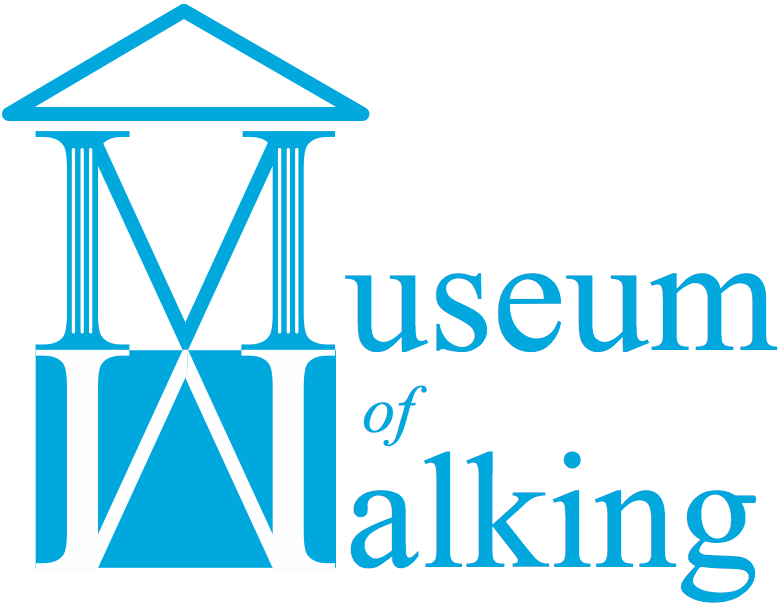 If you would like us to develop a walking event tailored to your needs read more here about our pricing, or if you would like to collaborate in developing one, then please read more here and contact us via this form. Ticket pricing: We use Eventbrite and Funzing as ticket booking platforms, both take a commission via a booking fee which is why the final ticket price may appear higher than that we advertise. Where we can, we offer ticket booking directly via PayPal. We are charged a banking fee by PayPal for processing all ticket purchases, however, we absorb this cost. This means that paying through PayPal for your tickets will be at the price we advertise, and you won’t be charged a booking fee. As these booking fees are dynamic we are unable to establish the fee and publish it. 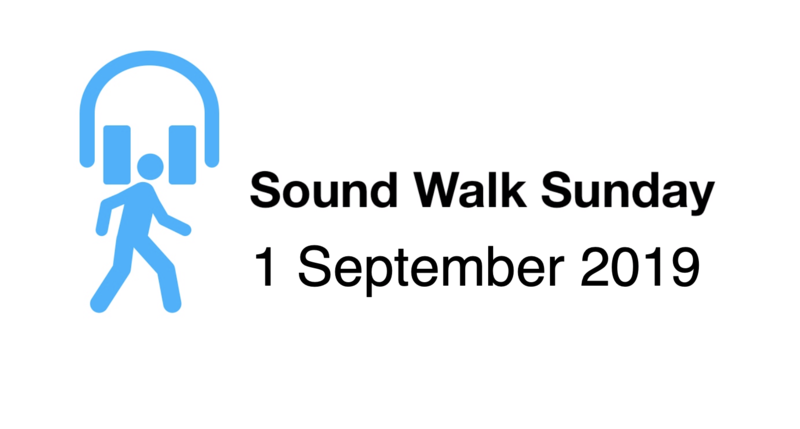 Please note that unless stated there will be a booking fee added to the ticket price. For further details on Offers, pricing and refunds please see here. We are building our website, so bear with us as we get our on-line presence ‘ship-shape’.